"Nicki is amazing! She prepared my daughter for NYSSMA's voice testing and even showed up to play the piano for many students! 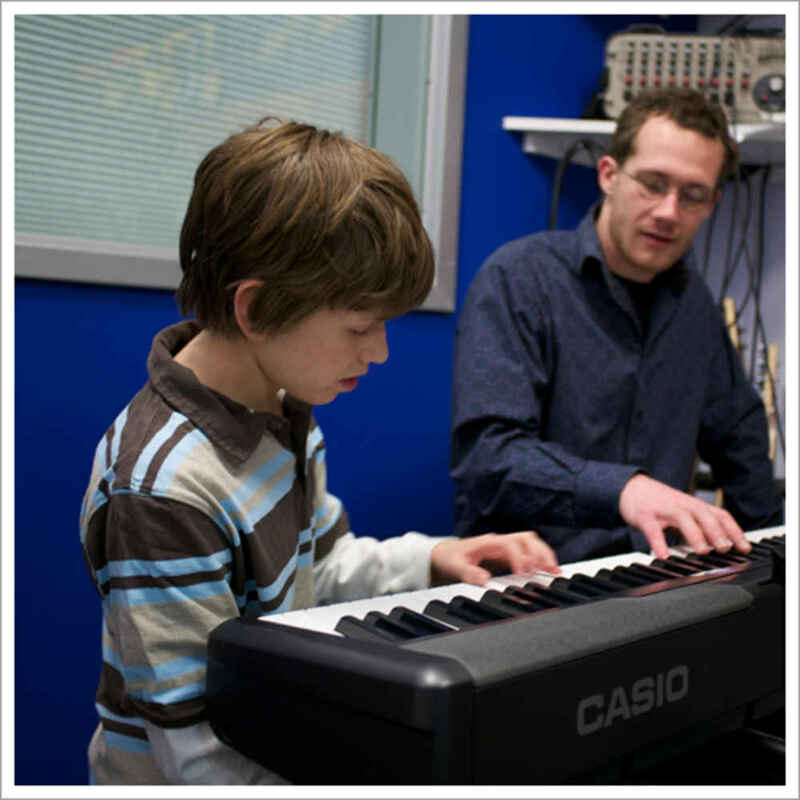 She is a very knowledgeable and dedicated voice teacher." 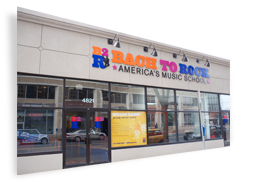 "Bach to Rock is a great place for my entire family. My girls are learning how to play their respective instruments (viola and piano) in a nurturing and caring environment. My middle daughter is also taking a group music class which is her favorite after school activity." "My daughter loves learning piano here. She loves her instructor and enjoys coming to class to learn." "The variety of music and great treachers, as well as the opportunities they provide to the kids to 'practice and perform in public"